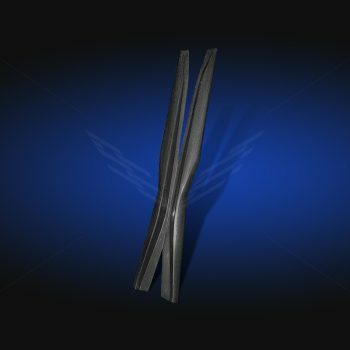 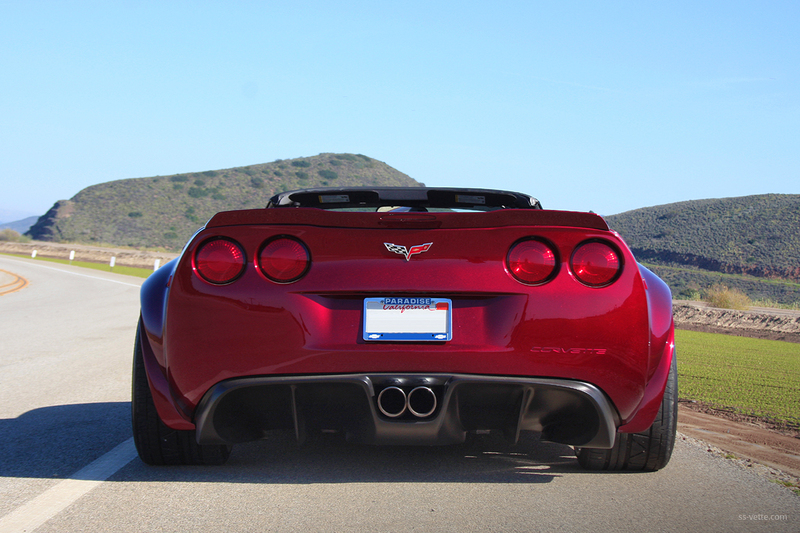 C6 Extreme Rear Diffuser Dual Tips Fiberglass | SS Vette Inc. 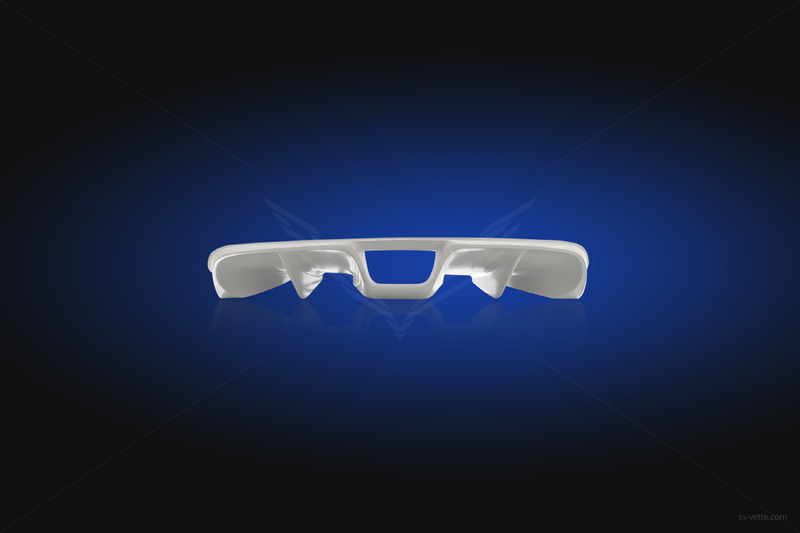 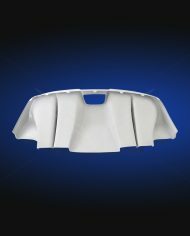 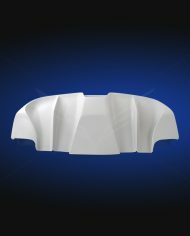 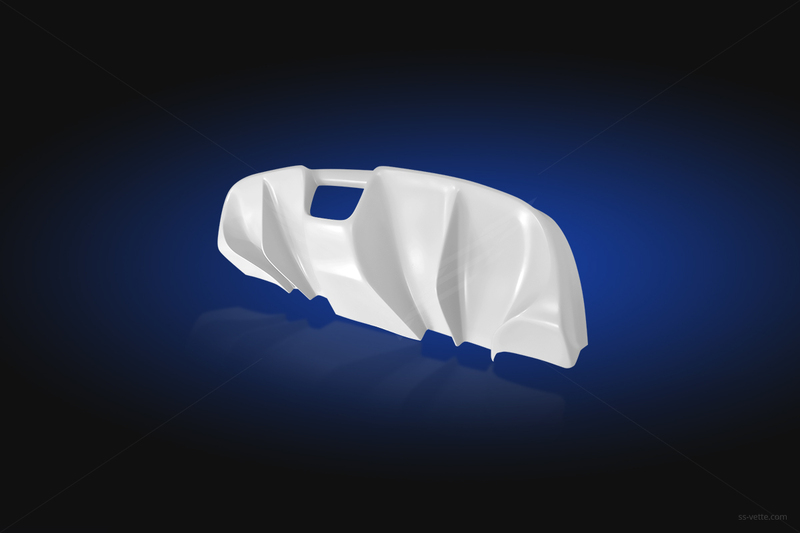 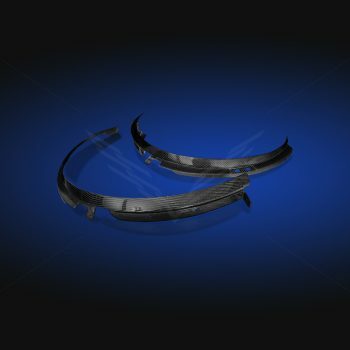 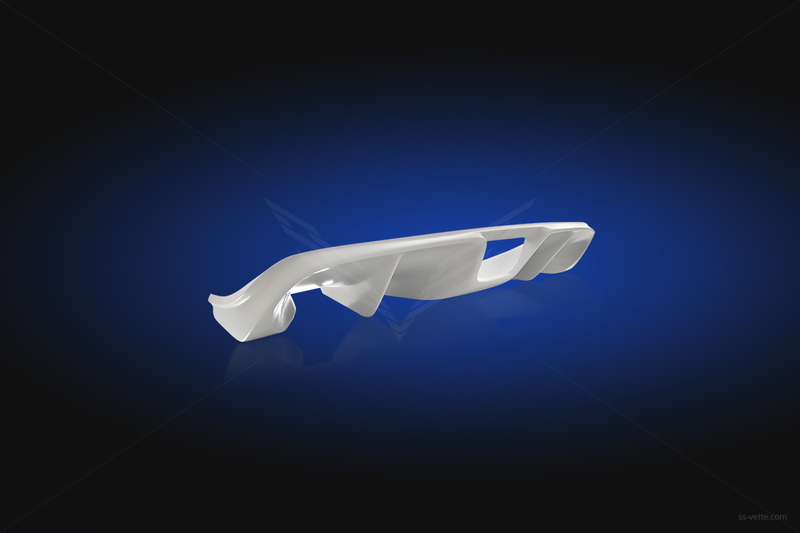 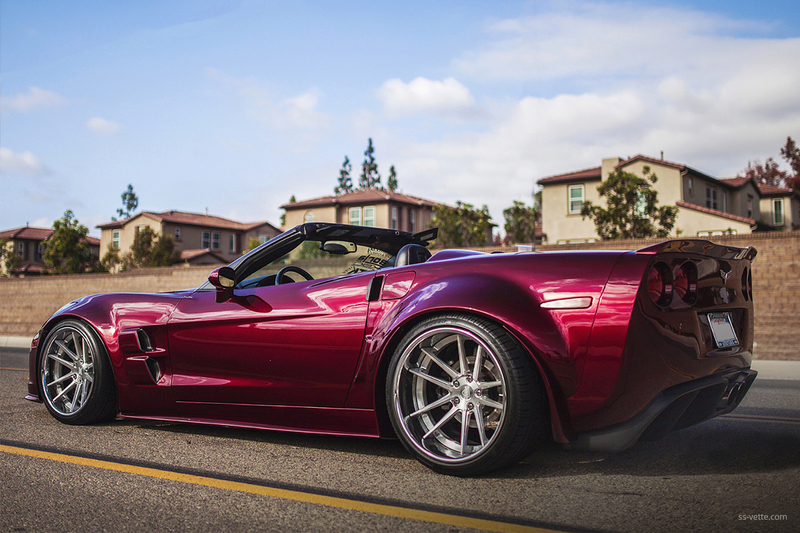 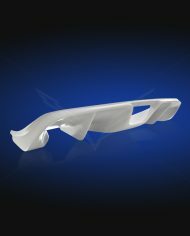 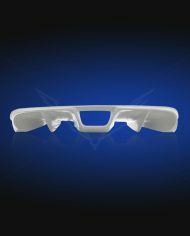 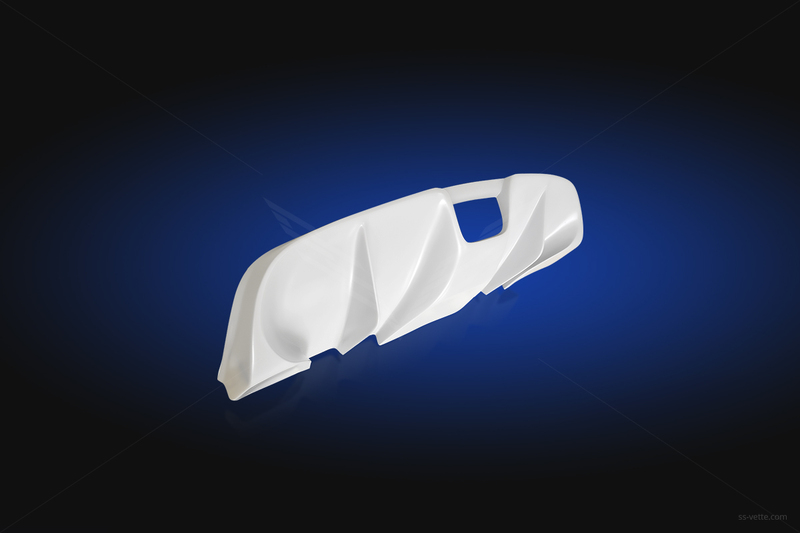 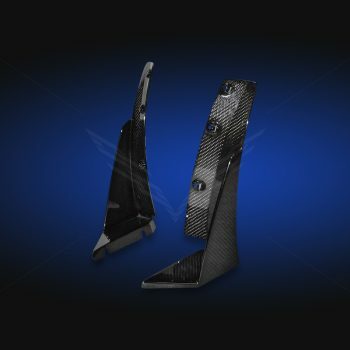 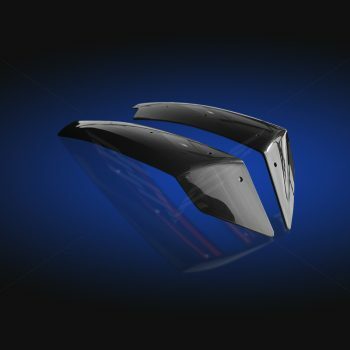 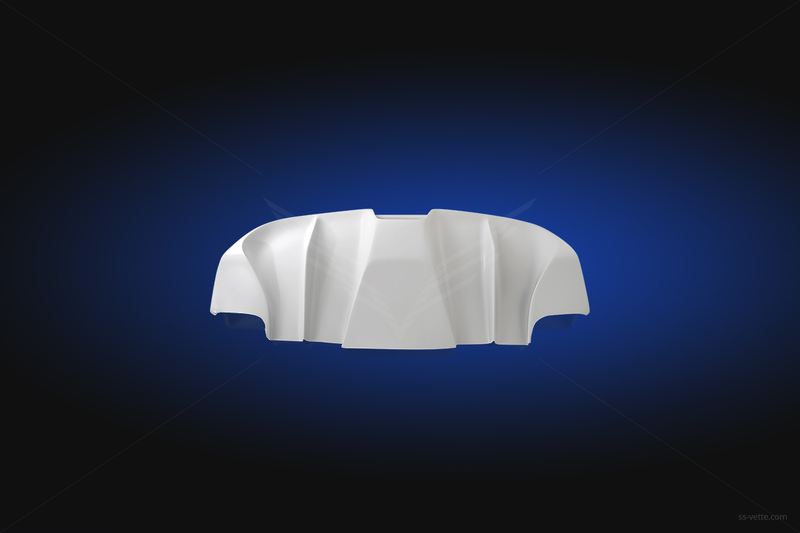 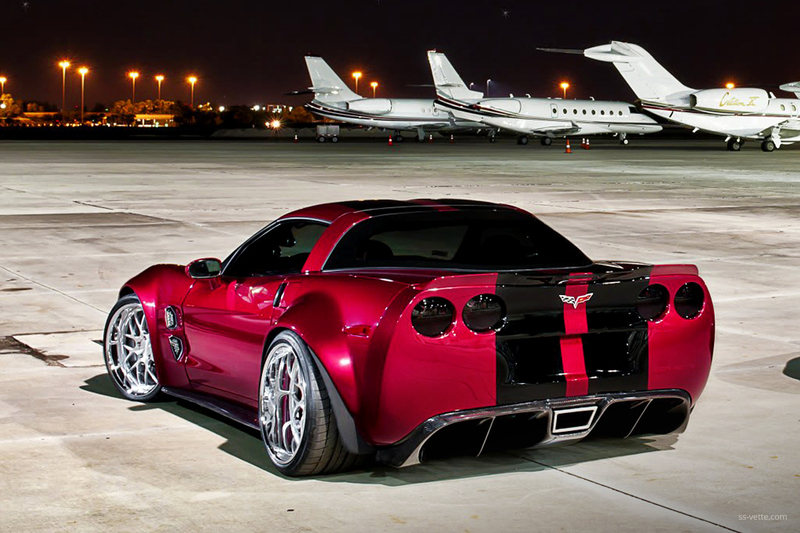 Custom designed extreme diffuser will give your C6 Corvette the most extensive appearance. 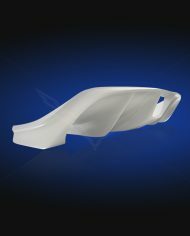 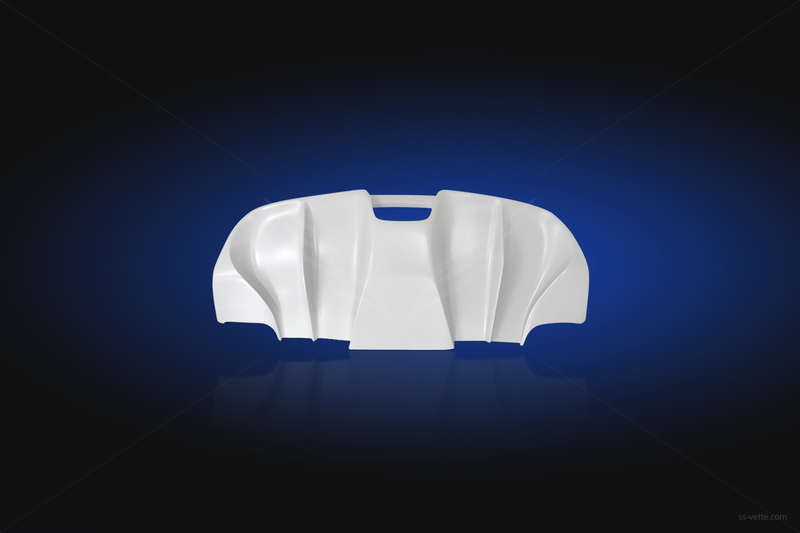 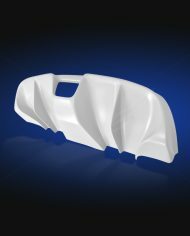 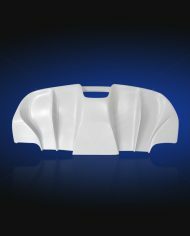 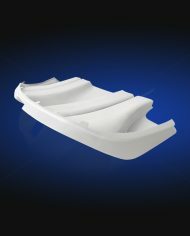 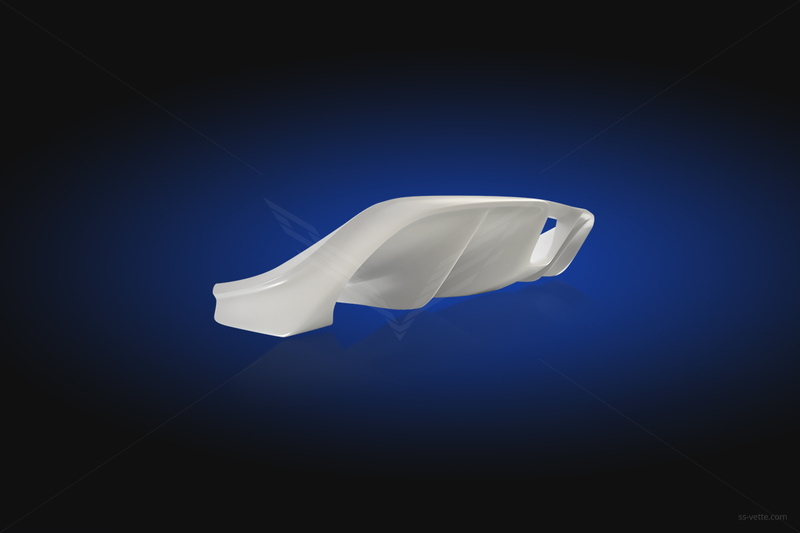 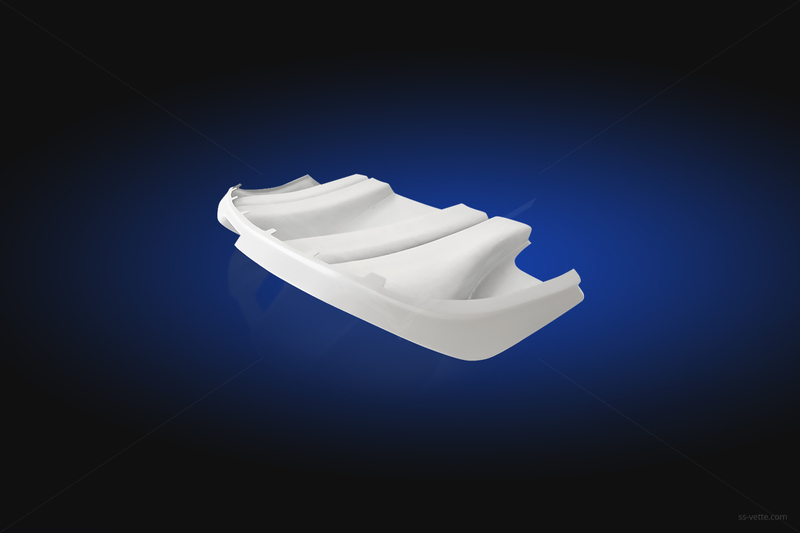 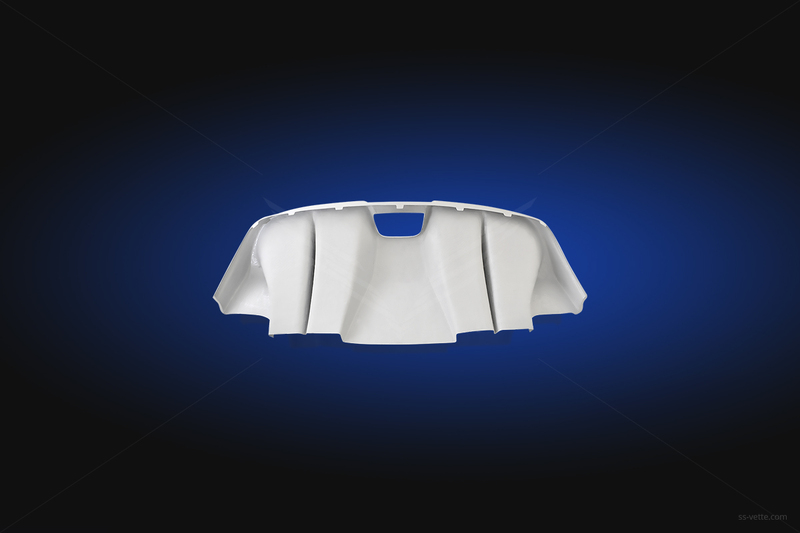 Compression molded rear diffuser made of fiberglass composites, primed and ready to paint.